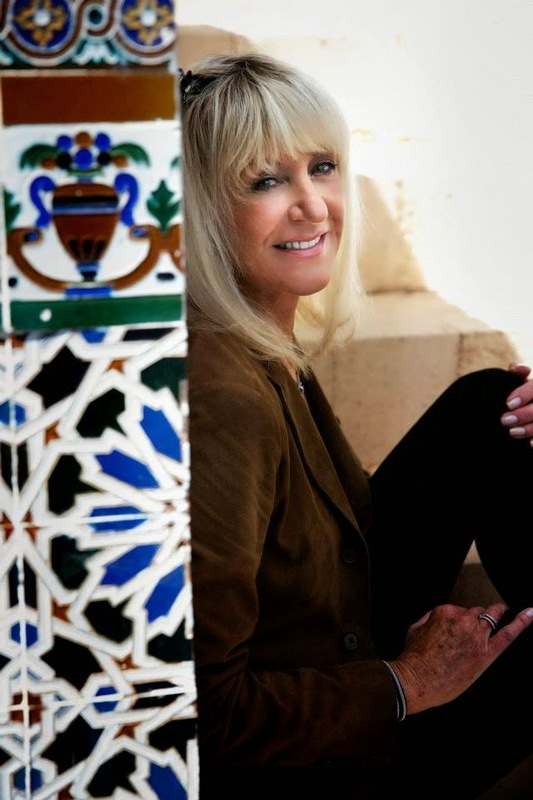 Fleetwood Mac News: New Photos... Fleetwood Mac's Christine McVie has Officially Joined Facebook! 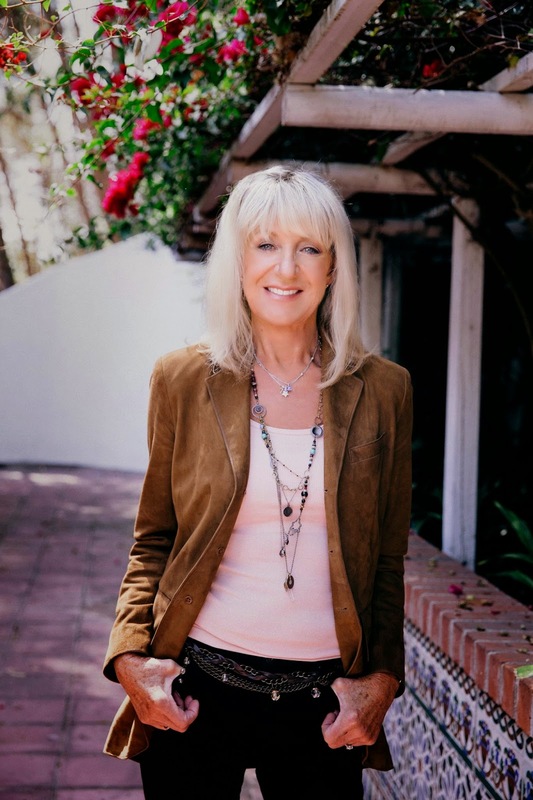 New Photos... Fleetwood Mac's Christine McVie has Officially Joined Facebook! 'Like' her new page HERE. and Check out these hot new photos! She looks wonderful!! 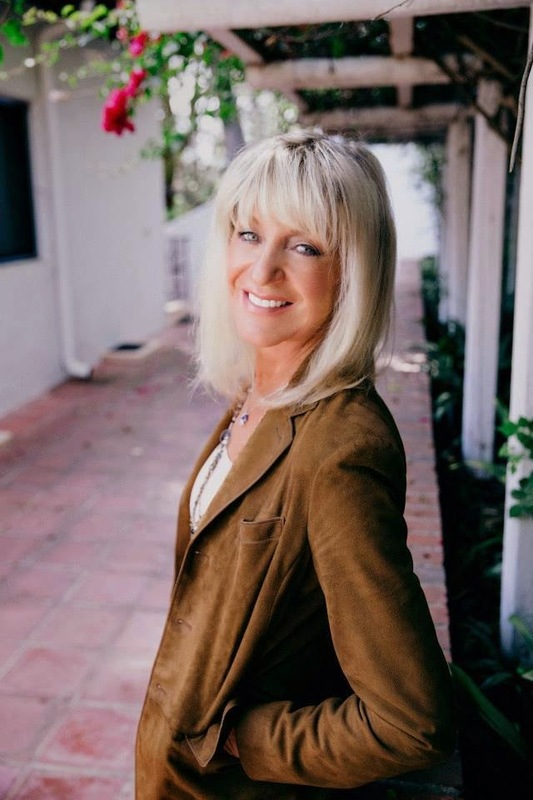 Fleetwood Mac's official facebook page made the announcement this morning. Chris looks stunning in these pictures. I can't wait for this year's tour, the new album and then the tour to follow. Bring on Fleetwood Mac! Yaay!! She is still Perfect! The pictures are very pretty - everyone should have soft filters on their camera! The house is in Santa Monica Canyon. Very nice house in a very nice part of LA, but definitely not a mansion. Gorgeous lady. And wow, what a great figure!! Anonymous - Soft filters - really? Not nice. 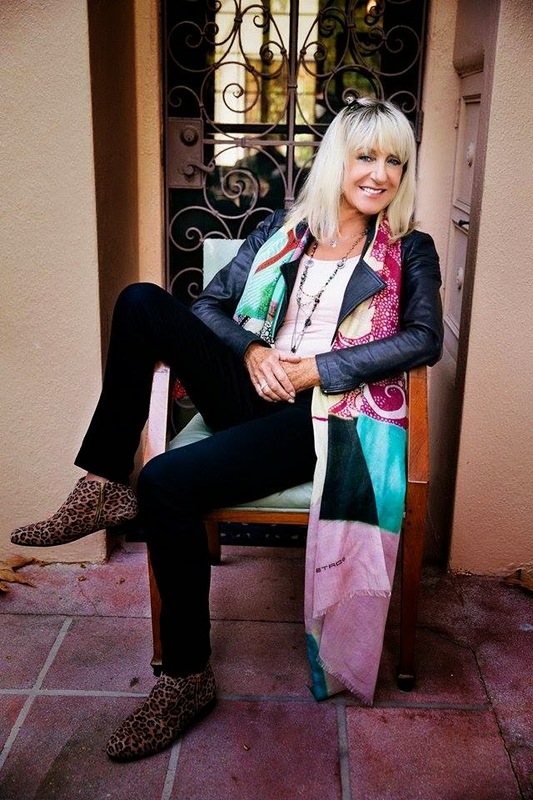 As a woman 15 years younger than Ms. McVie, I can only hope I look that good in the years to come.